Try a few skins from Skin Pack 4 before you buy. Unlock the full version to enjoy access to all of the cool skins you can see in this trial! Having achieved more than 5 million downloads via XBLA, Minecraft: Xbox 360 Edition will be coming as an actual physical, real-life retail disc next month, presumably giving millions more potential customers the chance to jump on the bandwagon. Minecraft: Xbox 360 Edition on disc will possess all of the very same features as its downloadable counterpart, alongside the upcoming ninth title update that promises new additions soon. There'll be multiplayer connectivity between the XBLA version and the retail version too, meaning that it'll be the same in every conceivable way. It'll also receive all of the same updates going forward. 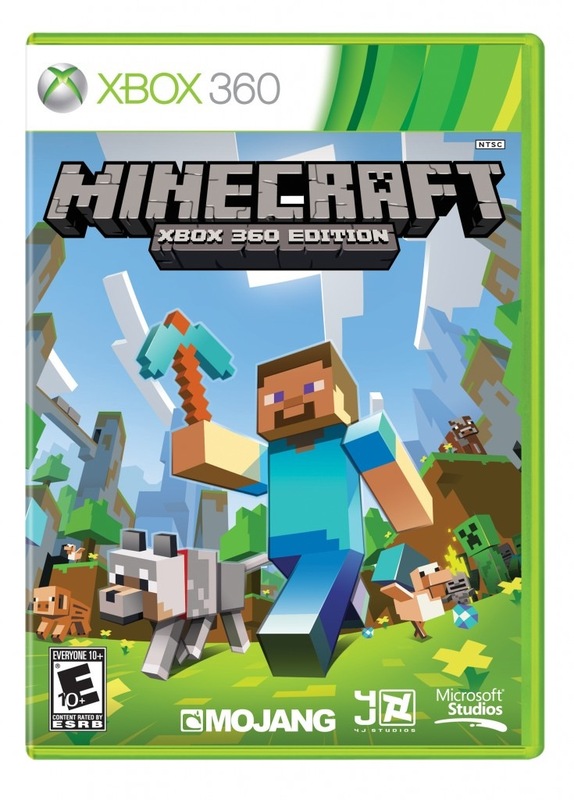 You'll be able to purchase the Minecraft: Xbox 360 Edition at retail on April 30th in North America for $19.99. It'll also be coming to Australia, Hong Kong, India, New Zealand, Singapore and Taiwan in June. A release for UK and Europe has yet to be confirmed. If you're wondering what the box will look like, we've helpfully pasted a picture of it below. We're nice like that. Minecraft: Xbox 360 Edition and Xbox One Edition developer 4J Studios is working on a way to share saves between the two versions of the game. Should 4J be successful it will mean that the worlds you and your friends have created on Xbox 360 should be accessible when, and if, you upgrade to the Xbox One version of multi-million selling title. Beyond this, 4J has also said that it intends to continue to update the Xbox 360 version of the game after the Xbox One version’s release, promising continual updates for both platforms.